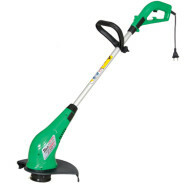 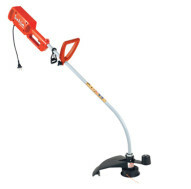 Also known as a “weed eater” or a “weed-whacker”, is a tool which uses a flexible monofilament line instead of a blade for cutting grass and other plants near objects, or on steep or irregular terrain. 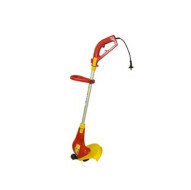 It consists of a cutting head at the end of a long shaft with a handle or handles and sometimes a shoulder strap. 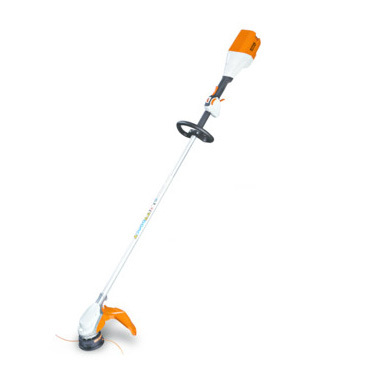 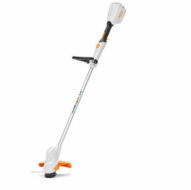 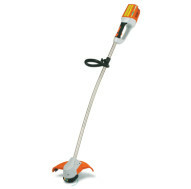 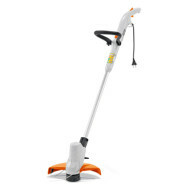 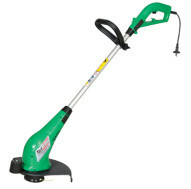 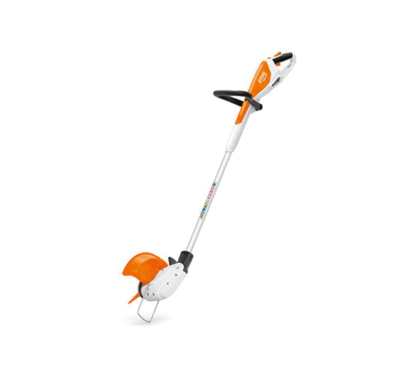 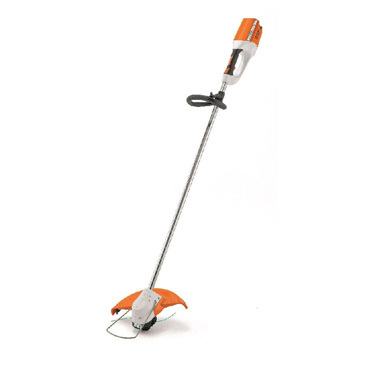 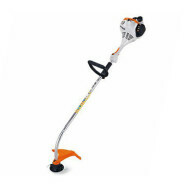 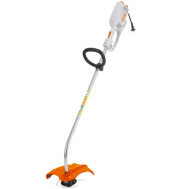 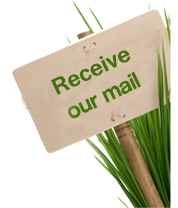 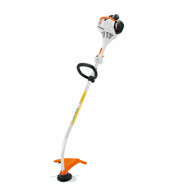 View Cart “STIHL FSA56 CORDLESS TRIMMER” has been added to your cart.